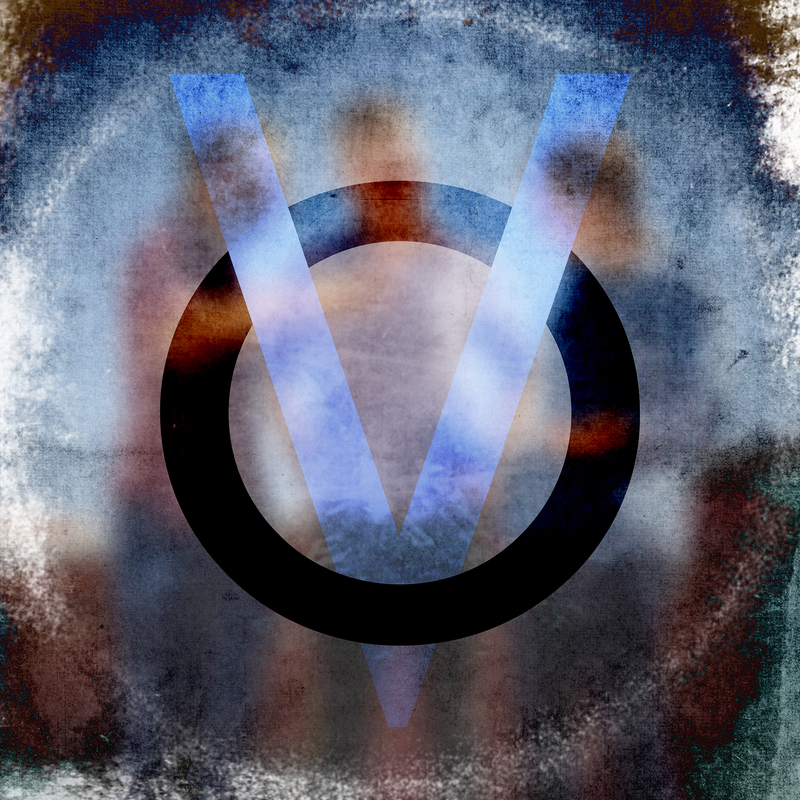 All samples taken from the The Advocates self titled album. 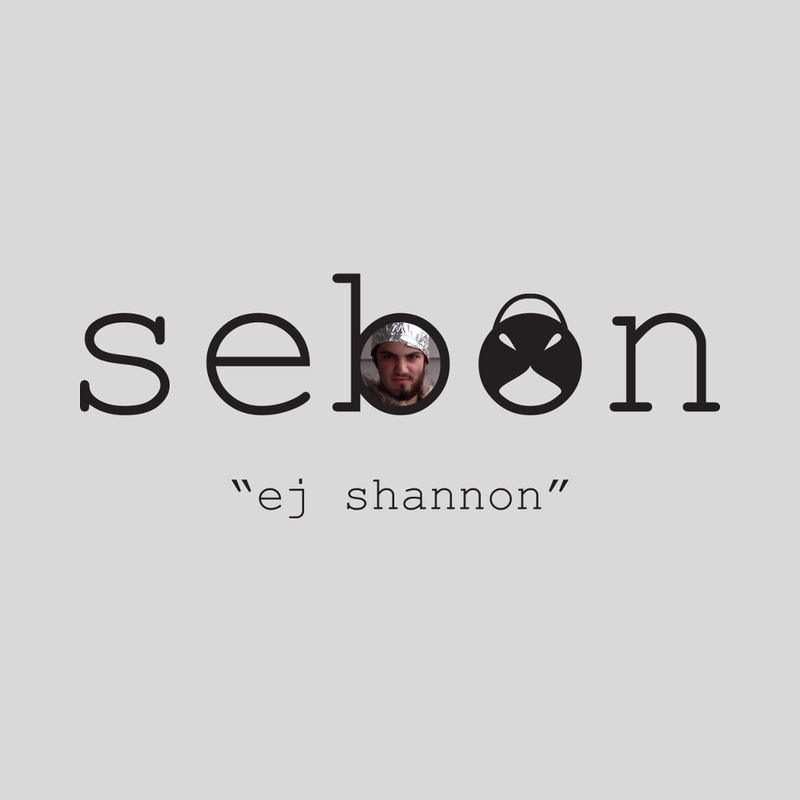 Second EP under the name Sebon. These tracks were made over the course of the past 4 years. 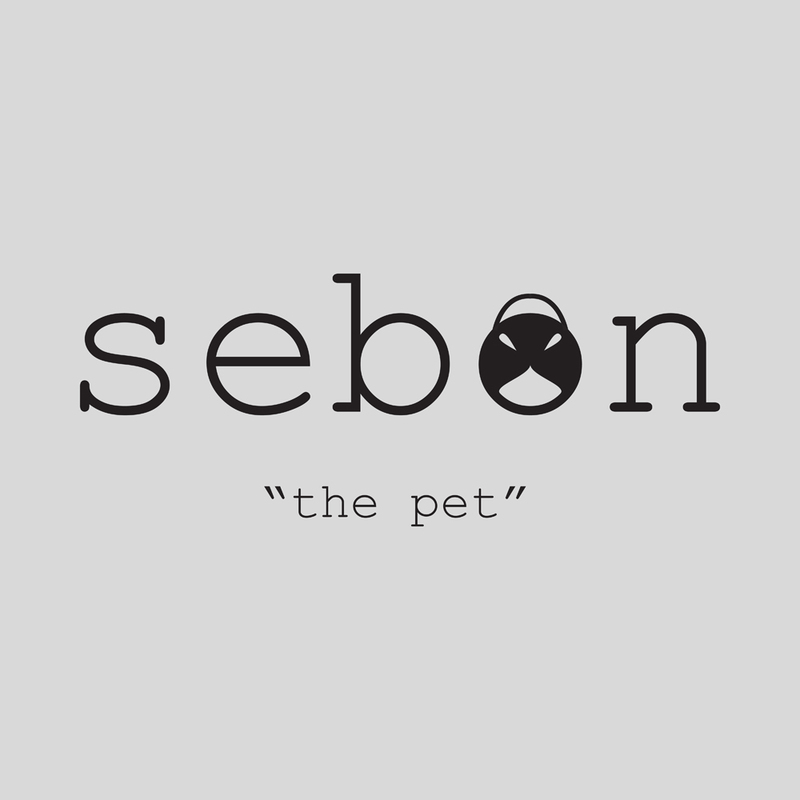 Debut EP under the name Sebon. Everything was done by Zach Bridier.